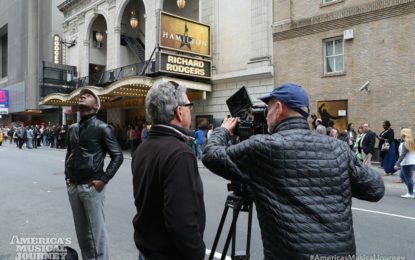 America's Musical Journey was also recognized in connection with the Best Film Launch by a Theater award, which went to IMAX Victoria for their launch of the film. 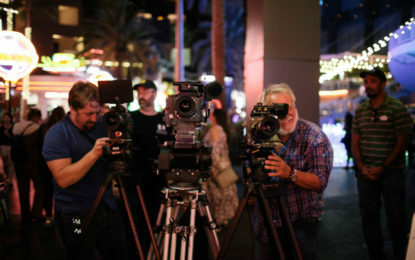 Within the industry, laser light is widely considered the holy grail of digital giant screen projection. 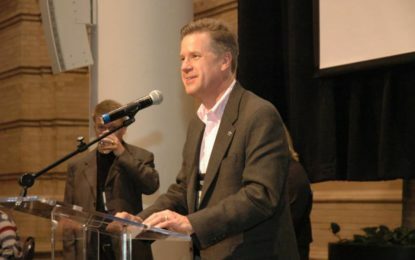 A keystone of the Giant Screen Cinema Association’s (GSCA) strategic plan is to build a pipeline of quality educational and entertaining content. 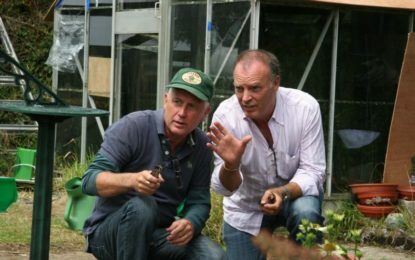 "His passion for filmmaking and for the giant screen industry as a whole will be greatly missed." 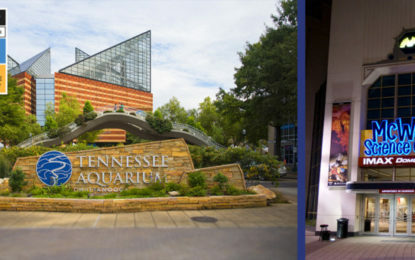 This Friday, June 8, is the last day producers and distributors can submit new films to screen at the Tennessee Aquarium in IMAX digital laser and McWane Science Center in either 15/70 or digital. 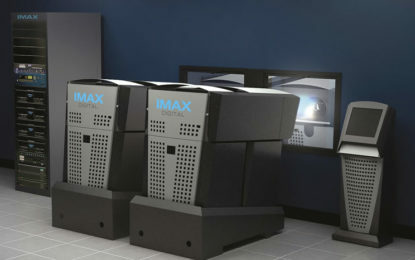 The 8K system is fully compliant with GSCA’s Digital Immersive Giant Screen Specifications (DIGSS 2.0), with high frame rate playback capability up to 60 frames per second. 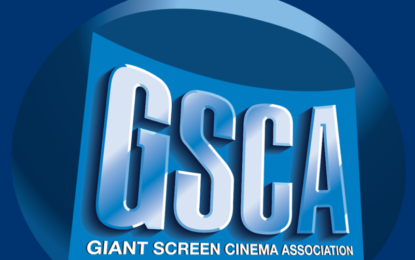 The Giant Screen Cinema Association (GSCA) is accepting entries for films, marketing campaigns, educational programs, and outstanding achievement for consideration in the 2018 Achievement Awards. 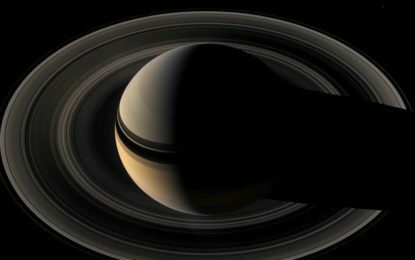 The recent recording of Burton’s narration for the film was a monumental milestone for van Vuuren, who has worked methodically for 10 years painstakingly creating "In Saturn’s Rings."